Amazon announced more than 50 new Dash buttons on Tuesday. 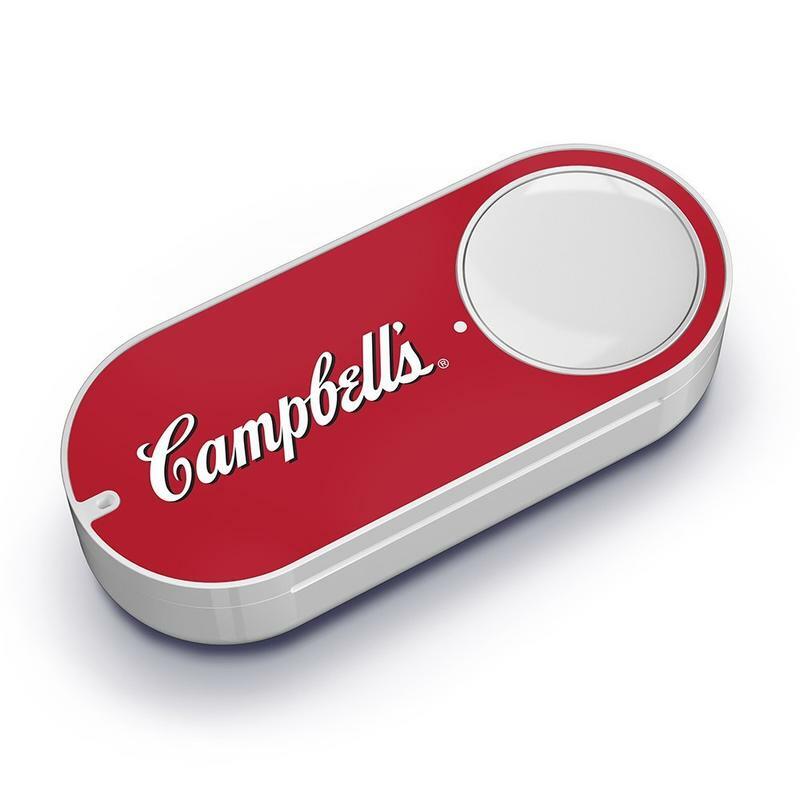 Dash buttons, if you’re unfamiliar, are Amazon’s on-demand, on-tap ordering system. It allows users to stick the buttons around the house where goods might run low (paper towels under the sink, for example), and with one tap a new order is on the way. Some Dash buttons make sense, other don’t. Take, for example, a couple of the new buttons introduced on Tuesday. 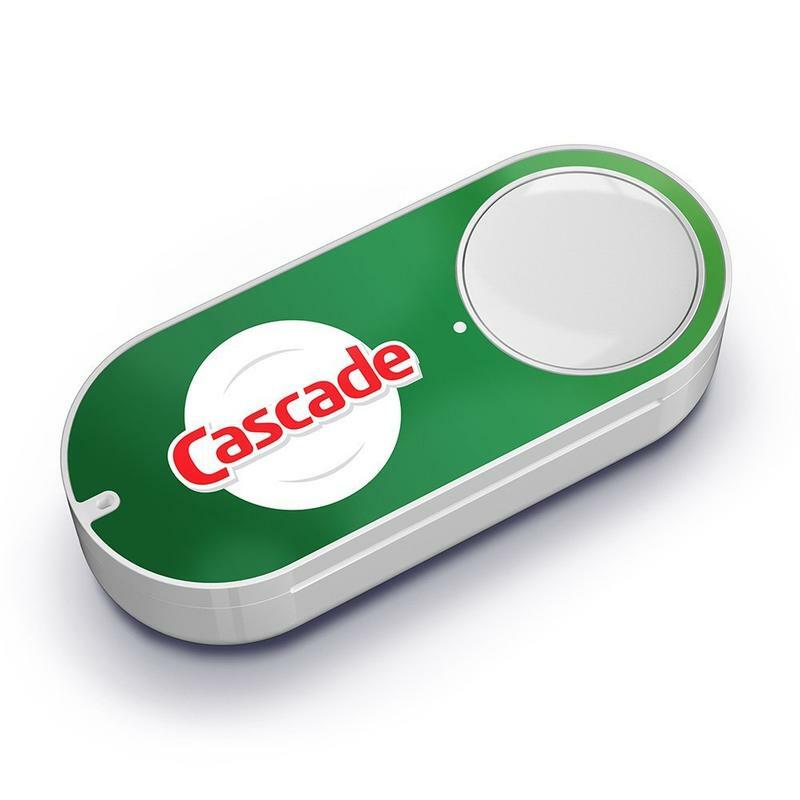 A Cascade button for new dish soap makes sense to me. Another one, a button for ordering new Play-Doh, does not. Who needs on-demand Play-Doh when supplies run low? Maybe a nursery? That doesn’t seem like something we need. Nor does the Pepperidge Farm Goldfish Crackers button, though it may make sense for folks who experience delirium tremens during Goldfish withdrawal. I can probably get on board with the Nerf button. 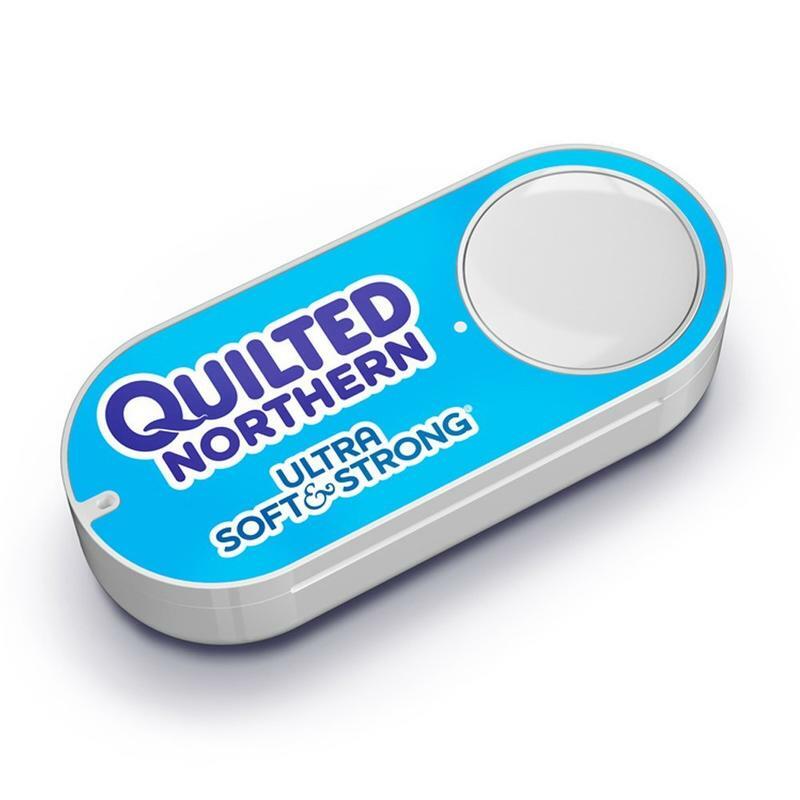 Hit the link below for the full list of new Dash buttons.